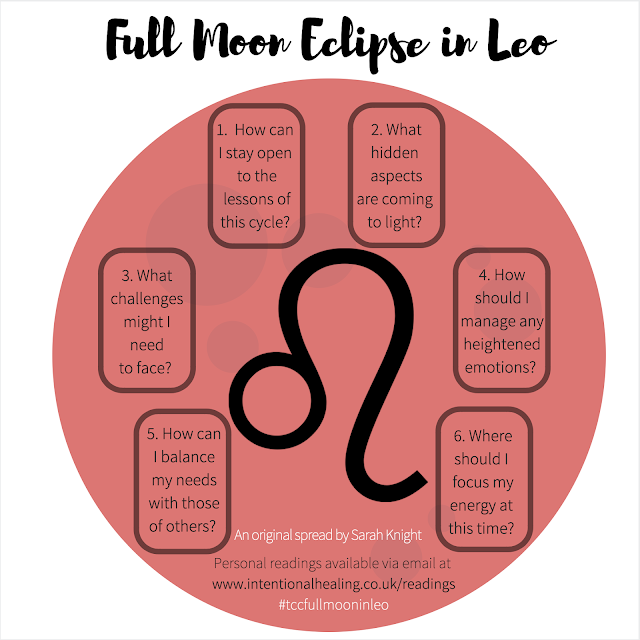 I've updated last year's Full Moon in Leo spread for the weekend ahead. Please feel free to use and share it yourself, or if you'd like to book a personal reading via email, click here for details. Wishing you a wonderful weekend and plenty of insightful card-slinging!